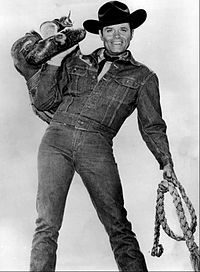 Stoney Burke was not the only rodeo cowboy show on television, and not even the only rodeo cowboy show on television at the time of Stoney Burke. 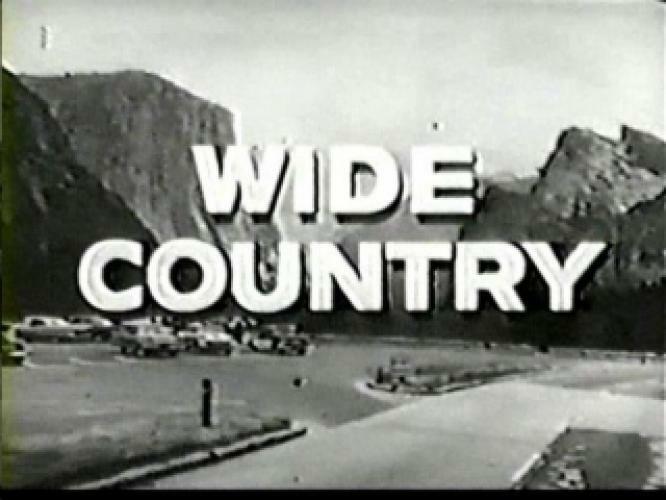 There was also Wide Country, on NBC during the 1962-1963 season. I never was a fan of westerns. 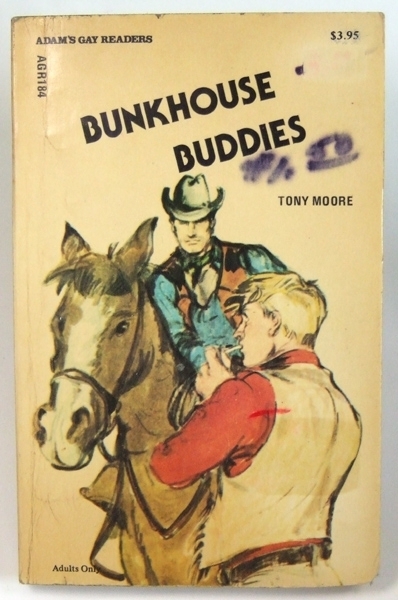 Bonanza, Rawhide, Gunsmoke – they all just left me cold. Sure, my family watched The Wild Wild West. But was more James Bond than cowboy. 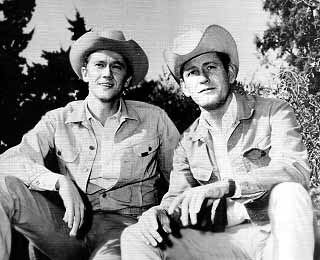 Wide Country starred Earl Holliman and Andrew Pine as rodeo cowboys Mitch and Andy Guthrie. Mitch was the older brother. 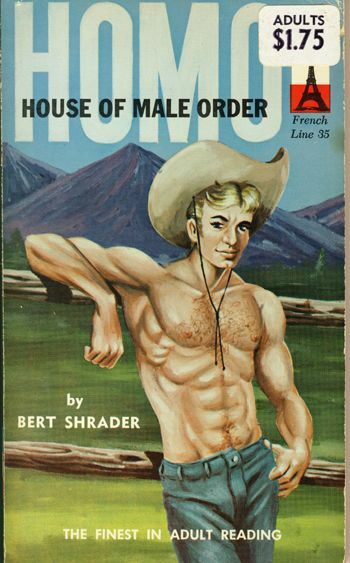 He tried to discourage younger brother Andy from following his footsteps as a bronco rider. My friend was a huge fan of westerns. He has an encyclopedic grasp of television western series. When he pulled out the photo of Holiman and Pine above, he had a second photo in his hand. Wow. Is he saying what I think he’s saying? 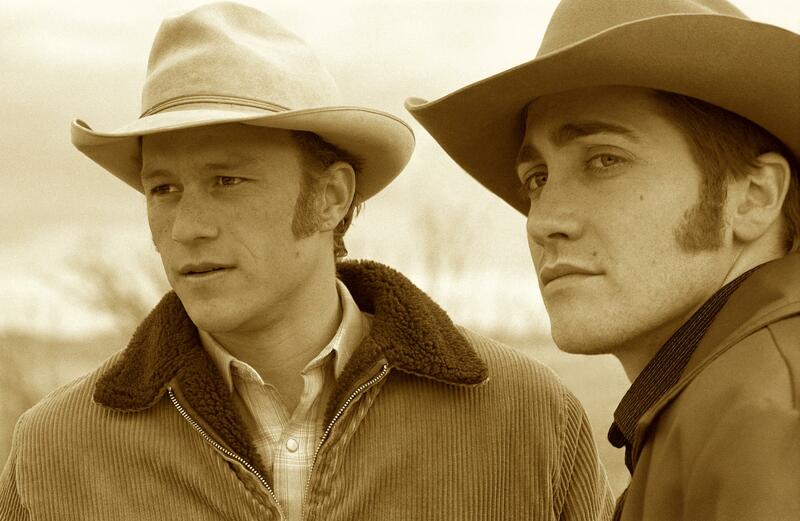 That there is a through-story from Wide Country to Brokeback? I asked if that is what he was suggesting. He had two more photos, these from Stoney Burke. “Just sayin'” is what he just said. 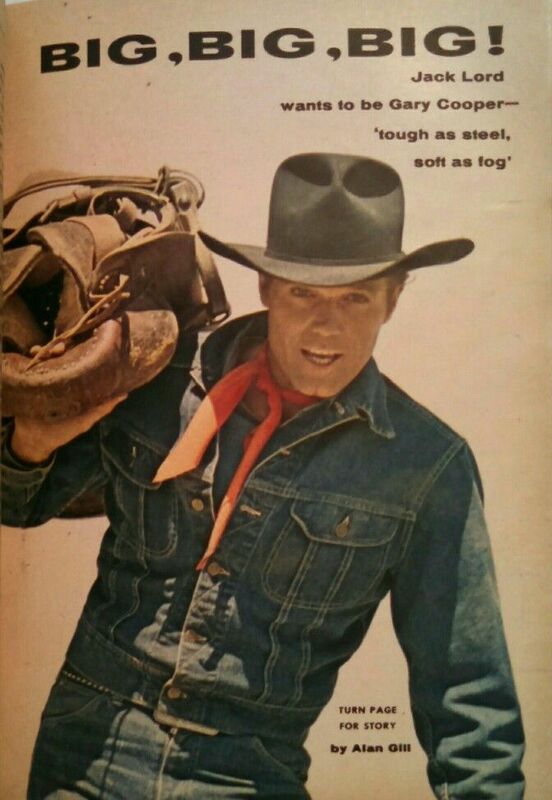 I am not convinced, although “tough as steel, soft as fog” could be seen as supporting what my friend was just saying. 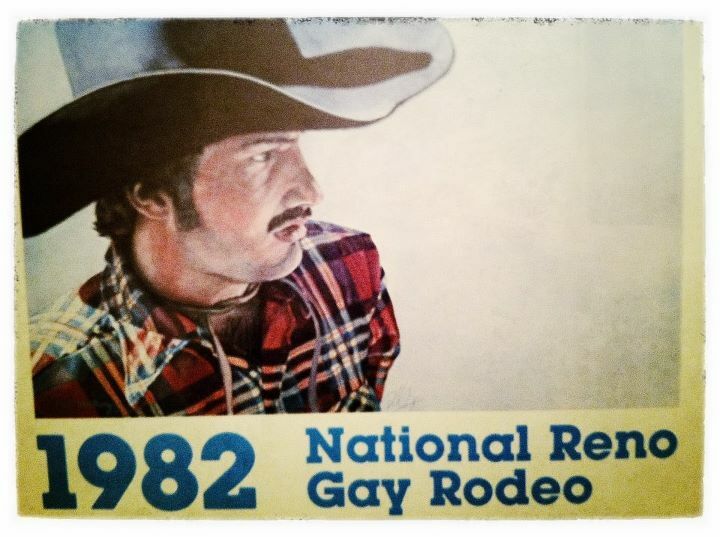 The fact that there exists a gay cowboy fetish does not mean that by retrograde cultural extrapolation* that we may assume a gay theme in the rodeo cowboy westerns of the early 1960s. 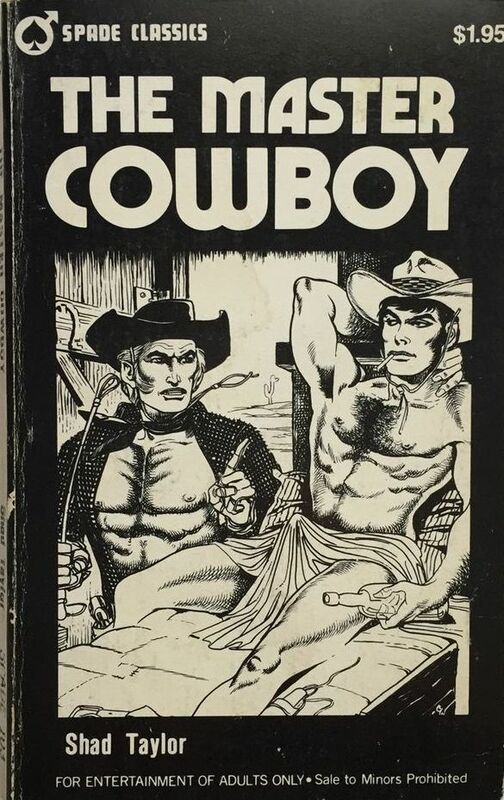 It may be simply that cowboys, like loggers and policemen, were manly men and thus fair game for fetishizing. B followed A, not A preceded B. Or something like that. Help! 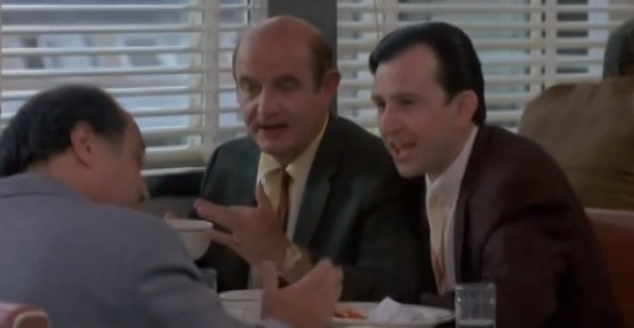 I am reminded of the discussions about Bonanza in Tin Men. Brilliant. One of the top ten male banter movies of all times. 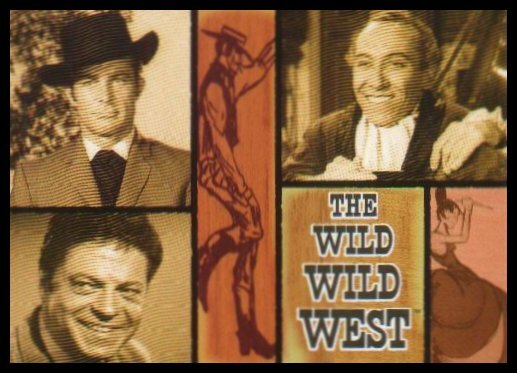 Was Bonanza an accurate depiction of the wild west? Yes, this is how we pass our precious time in this lifetime. Instead of something magnificent. Since this post was my friend’s idea, I had a pretty good idea what he was going to say when I asked for his judgment about it. All the same, I asked. * “Retrograde cultural extrapolation” required some thinking about the hierarchy of adjectives. 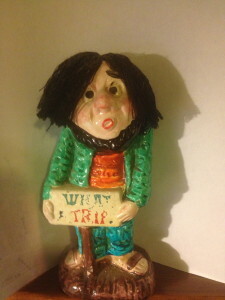 We never study the rule but we instinctively do it. How is that?